If you’re a first time mom then preparing for a baby can be overwhelming. Even a 2nd and 3rd time mom can feel the stress of preparing for a baby. It does get easier when you know what you really need for your Nursery. To help all you first timers out I put together a list of my Nursery Essentials & Must Haves for New Moms. Baby Monitor, more specifically the VTech VM5251 5” Digital Video Baby Monitor with Full-Color and Automatic Night Vision. These are all items I can’t live without, and one of the most important items is the VTech VM5251 5” Digital Video Baby Monitor. 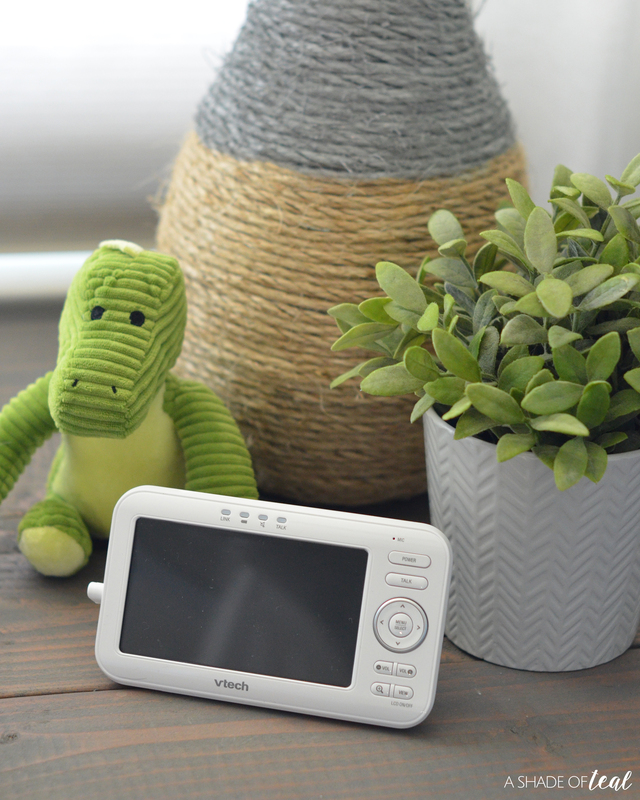 I rely on the VM5251 every day, not only for when my toddler and newborn are sleeping, but it works great in our play room to keep an extra eye on my 4 year old when I have to walk away for a moment. The VM5251 has several features any mom will love! For starter’s it has the option to purchase additional cameras, so you can have a camera in every room. It has a 5” Digital Video Baby Monitor with 2.4-inch color LCD screen and Automatic Night Vision. It also features soothing sounds and lullabies that play from the camera unit, a built-in temperature sensor, and a two-way talk-back intercom. The Parent unit has a rechargeable battery with low-battery alert so you can bring it with you throughout the house up to 1,000 feet of range. I love how VTech makes their monitors stylish and modern yet you still have the comfort of knowing you can always keep an eye on your little ones. You can find my entire list of Nursery Essentials & Must Haves at Target.com. 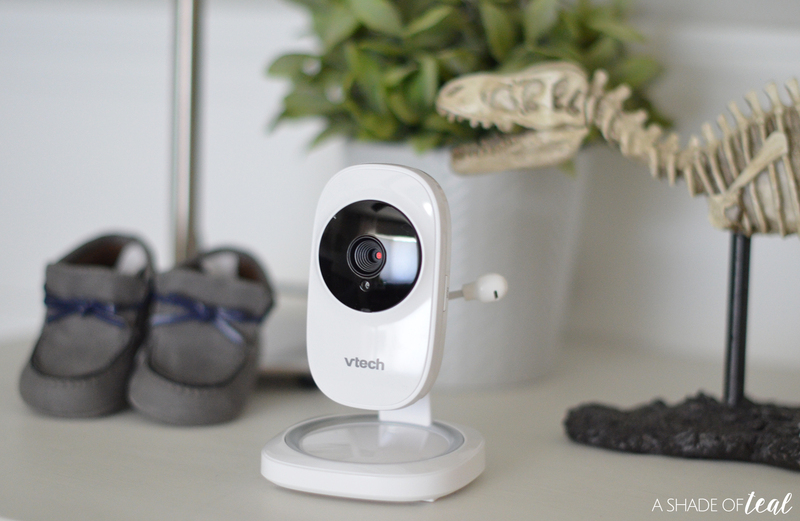 But, make sure you pickup or order the VTech VM5251 5” Digital Video Baby Monitor with Full-Color and Automatic Night Vision today! 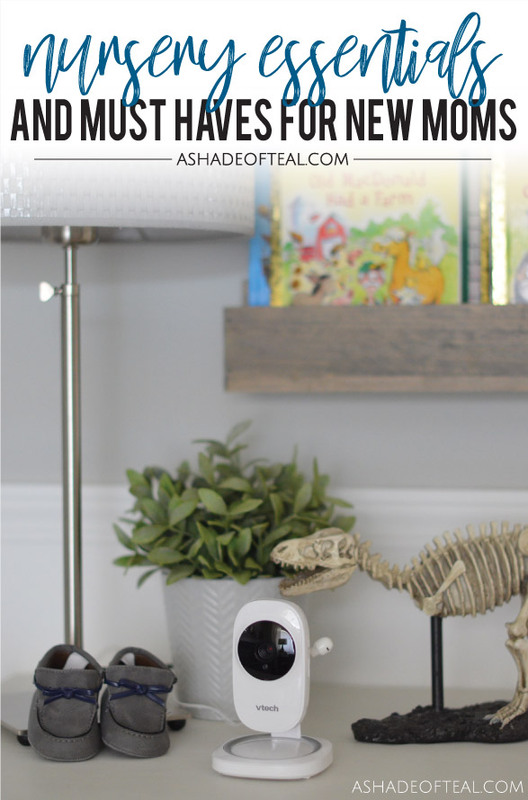 What else would you add to my list of Nursery Essentials & Must Haves for New Moms? 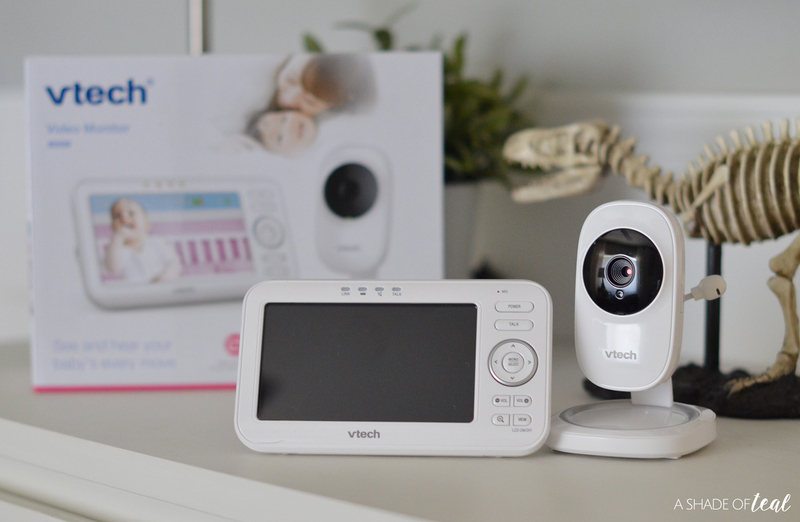 What’s your favorite baby monitor from VTech? « Wonderful Together! How to Quickly Clean Your Wood Floors.